I'm an experienced drum teacher and my main focus is to find out what your goals are and help you achieve them! Lesson with me are tailored to your specific needs in a fun and always musical way. 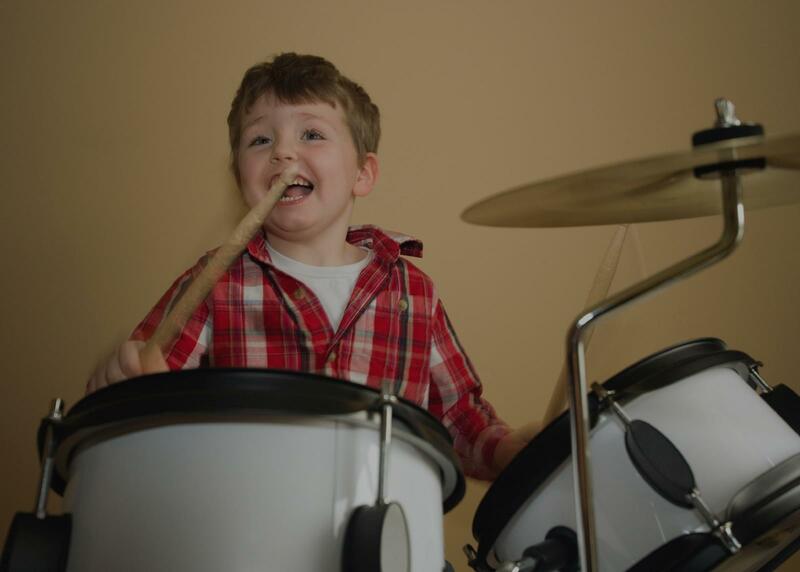 You'll learn rudiments, technique, and reading while playing along to your favorite songs. Hello! My name is Ray R. and I'm a professional drummer and drum instructor. Please watch my "Ray Rojo - Teacher Introduction" video in the video section of my profile for a better introduction and pictures of my studio. I have been teaching private lessons for over six years and I'm currently accepting new students at my home studio. My studio is fully sound-proofed and sound-treated to make lessons more enjoyable. I have two drum sets which allows me and my student to play together, making lessons more fun and efficient. I've taught students ranging from 3 years old to 70 years old. Contemporary Music teaching reading classes and contemporary styles. I'm currently teaching at Modern Music School in Pasadena, where most of my students are kids. I'm also a published author with six educational drum books available on Amazon. My curriculum is geared towards beginning drummer who are first learning how to play or for intermediate players who are looking to strengthen their foundation. I'm very passionate about teaching and take the opportunity to help you improve at drumming very seriously. I look forward to helping you accomplish all of your drumming goals! Ray is a wonderful drum teacher to my 13 year old son. He is not only, a passionate and talented musician, but also a great instructor, who is capable of conveying his knowledge into age appropriate lessons that are easy, relateball, fun, and customized to fit the individual skill level, interests and goals of each student. Ray is great. Very knowledgeable and personable. He tuned into what I needed to know right away and had two beautiful drum kits set up and ready to play. First drum lesson was awesome with Ray!